Workplaces like warehouses deploy many stackers/reach trucks for the logistics operations in narrow aisles for organising products safely and quickly. It is therefore important that all warehousing staff are well trained by our expert lift truck trainers; who will guide you staff in various aspects of the safety of the reachtruck. 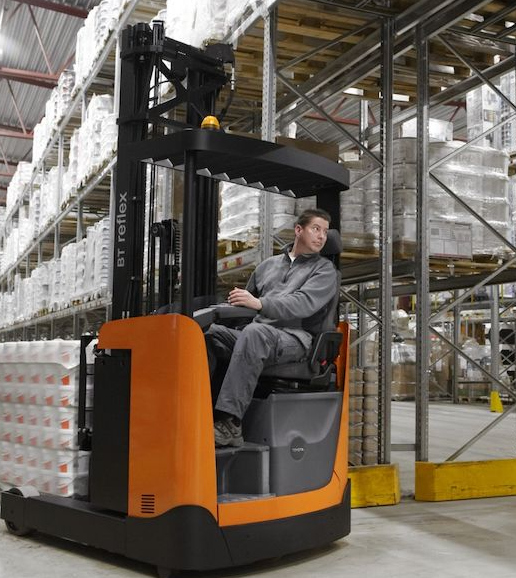 When doing a risk assessment for your warehouse, you may discover that although your operators are qualified with the WSQ Operate Forklift licence, they may need additional awareness training for operating the reach truck/stacker. This course will help you mitigate the additional risks posed by operators who are unaware of how to operate the Reach Truck and have not done any machine specific awareness training before.